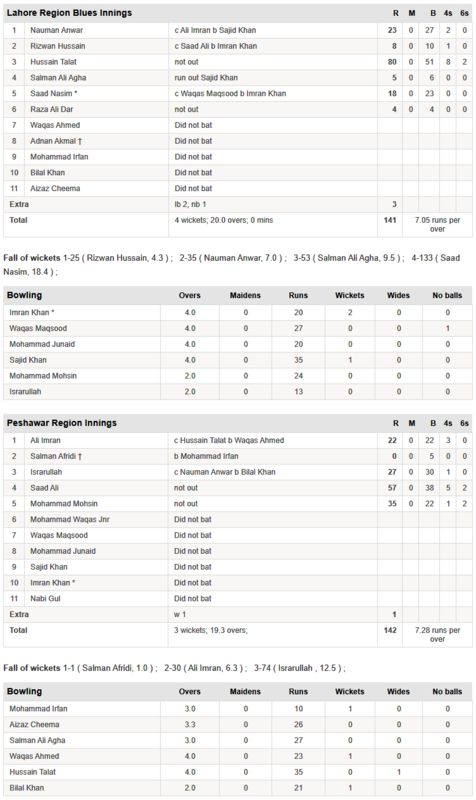 Hussain Talat finally scoring some runs. Saad Ali has hit nice form. Outperforming Saud Shakeel in this tournament thus far. All times are GMT 5.5. The time now is 14:38.